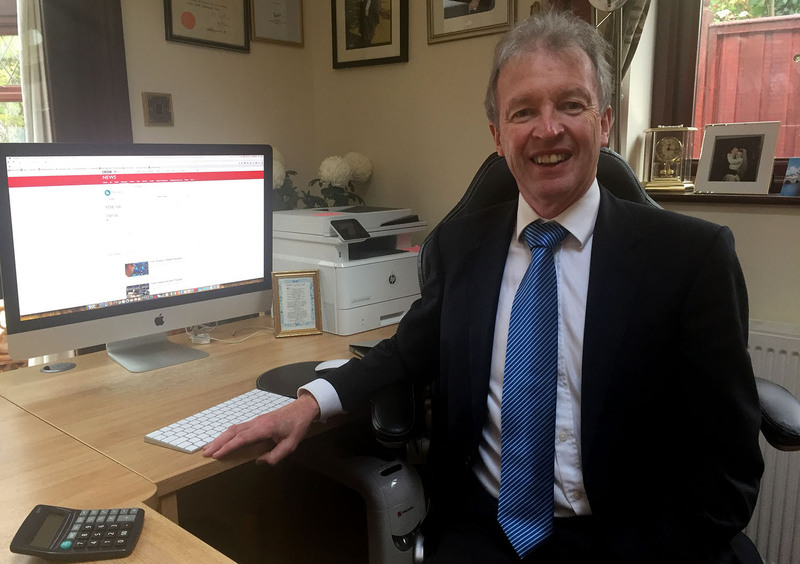 Huw specialises in the tax affairs of individuals, preparing income tax returns, self-employed and rental accounts, detailed Capital Gains Tax and Inheritance Tax calculations and dealing with HM Revenue and Customs. The regular work involves the completion of accounts, preparing and submitting tax returns, VAT returns etc. In addition the work covers many differing financial aspects and one day in February provided plenty of variety including Inheritance Tax calculations and a will review, the re-negotiation of a property lease, discussing pension plans, a claim for a significant tax rebate, arranging the sale of a property where I have financial Power of Attorney for an elderly client and tax queries for a self employed client. Huw deals regularly with complex tax returns for senior employees and directors, which may include tax on bonus payments / higher rate dividend tax / carry forward of unused pension relief etc. and dealing with incomes from multiple sources. 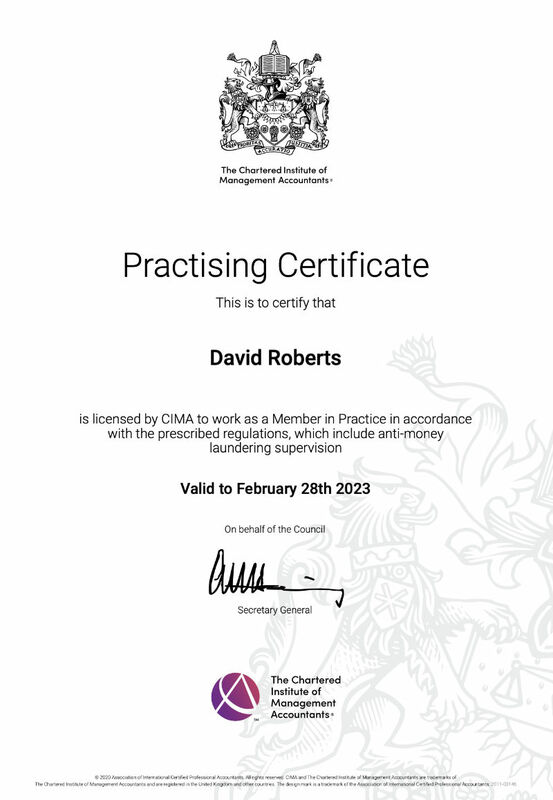 Huw is authorised in his full name of David Huw Roberts by the Chartered Institute of Management Accountants to work as a Member in Practice. Huw’s detailed tax knowledge and experience have led to him being asked to broadcast live for BBC Radio Cymru on Budget day, providing immediate analysis of the Chancellor’s Budget announcements. He has also broadcast live on the BBC on other days of national importance, including the 2016 Brexit vote and the 2017 General Election.